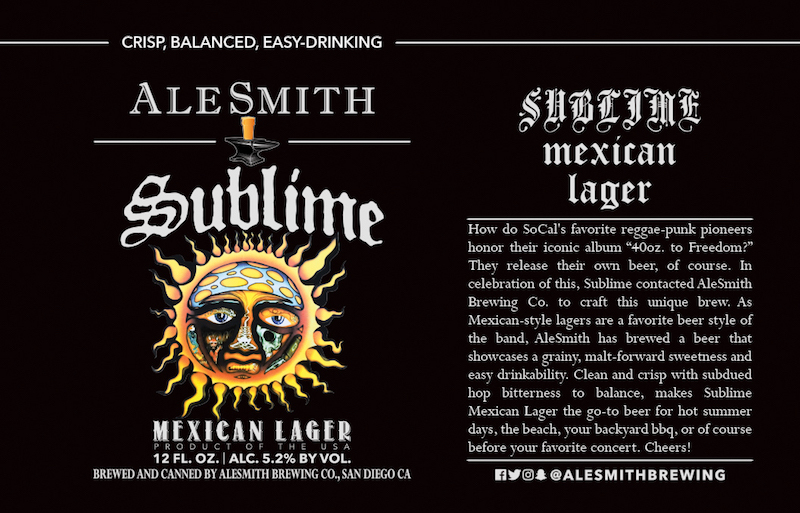 (LONG BEACH, CA / SAN DIEGO, CA) – San Diego’s AleSmith Brewing Co. and legendary Long Beach reggae-punk pioneers Sublime announce today that Sublime Mexican Lager, a collaborative effort between band and brewer to celebrate the 25th anniversary of the original release of Sublime’s debut album, 40oz. to Freedom, will be introduced in Southern California on Saturday, July 15. To coincide with the launch, AleSmith Brewing Co. will host a release party featuring a keg-tapping ceremony, poster signing by drummer Bud Gaugh, food trucks, live graffiti artists and music from DJ PRODUCT 1969c, who worked on Sublime’s album Robbin’ The Hood. Details at www.AleSmith.com. 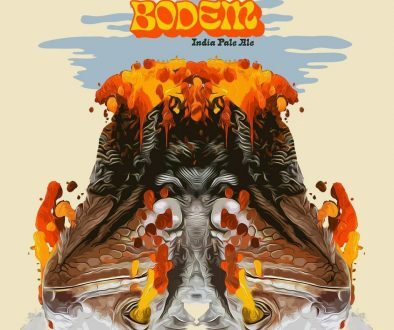 The initial Southern California release of Sublime Mexican Lager will be in limited-edition 40 oz. bottles and on draft. The 40 oz. 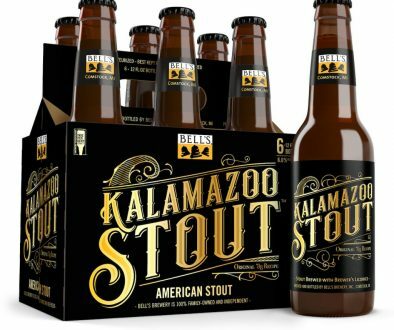 bottles ($9.99) will be available for pre-order beginning July 8 at Eventbrite and can be claimed at AleSmith’s San Diego brewery beginning July 15. Six-packs of 12 oz. 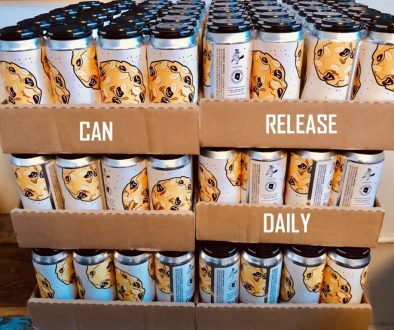 cans are slated to hit shelves in numerous states mid-August. The relationship between AleSmith Brewing Co. and Sublime is one forged from a mutual commitment to authenticity. Since 1988, Sublime’s commitment to independent music and the cool SoCal lifestyle has been rewarded with an ever-growing fan base and album sales of more than 17 million. 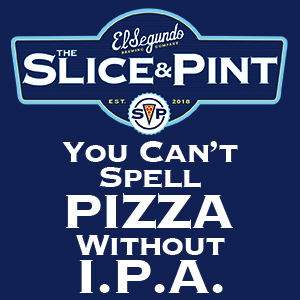 Likewise, since 1995, AleSmith Brewing Co. has dedicated itself to creating the highest quality beers while promoting an understanding and appreciation of craft beer, its styles and its traditions, to all that appreciate craft beer. Where in the Portland, Oregon area will the beer be available?